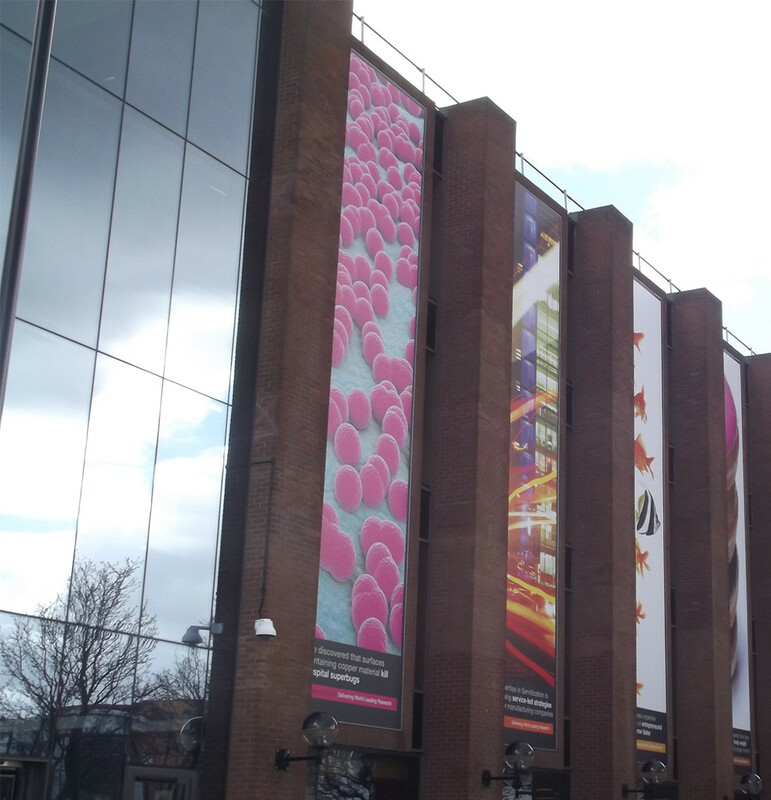 Aston University is one of the most respected and popular universities in the Midlands. Incredible close to central Birmingham, our Aston University taxi service is widely used amongst students to travel to and from social events, lectures and parties in a quick and affordable manner. Download our taxi app and book your next journey with TC Cars. Call us on 0121 770 2000 to speak to one of our friendly team and book your next taxi to Aston University, or alternatively you can use our taxi quote calculator and get an immediate figure for the cost of your journey. TC Cars have been providing a reliable taxi service to Aston University for over two decades. We provide vehicles of all sizes, all to fit your transportation needs. Call us on 0121 770 2000 to book your Aston University taxi today.